Northwest Film Forum proudly presents the 16th annual edition of the Local Sightings Film Festival, from September 27 – October 3, 2013 at 1515 12th Avenue in Seattle. Local Sightings is the Northwest's premiere showcase of new films, putting homegrown talent in front of Seattle audiences and connecting artists from Alaska to Oregon in a week-long celebration of filmmaking from the region. 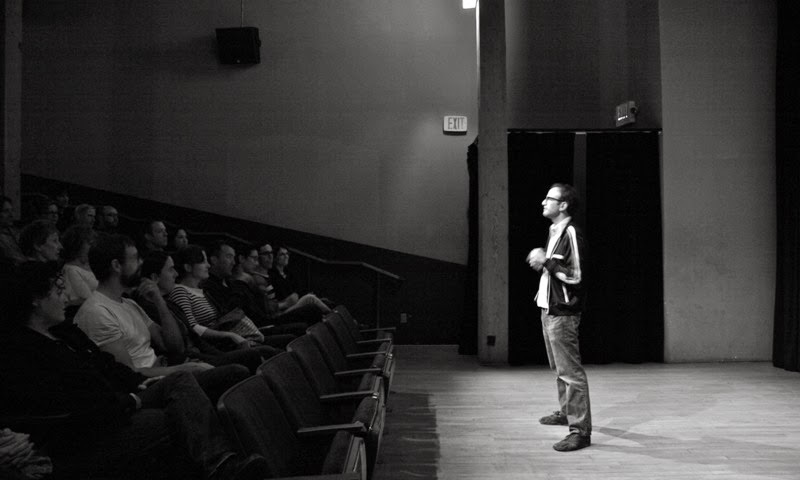 The festival is unique in its focus on emerging Northwest artists, and is an important annual hub for the regional film community to find networking and professional development opportunities while celebrating local creativity. 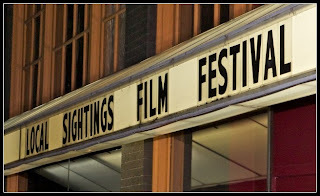 In 2012, Local Sightings was named "best film festival" in Seattle by the Seattle Weekly. Local Sightings received a record-breaking number of film submissions in 2013 and, in response to the high quality of the work, Northwest Film Forum chose to increase the festival feature section by 40% from the previous year. Opening night of this year's festival is Walking Against The Wind (watwfilm.com), a debut feature by Seattle filmmaker Brendan Flynn. "I am very honored to have my film screening at my favorite cinematheque," says Walking Against The Wind director Brendan Flynn. "I've used Northwest Film Forum as a resource for all sorts of things over the years from renting cameras, lights, and grip gear to going to see rare film prints, so it's really cool to see things come full circle." 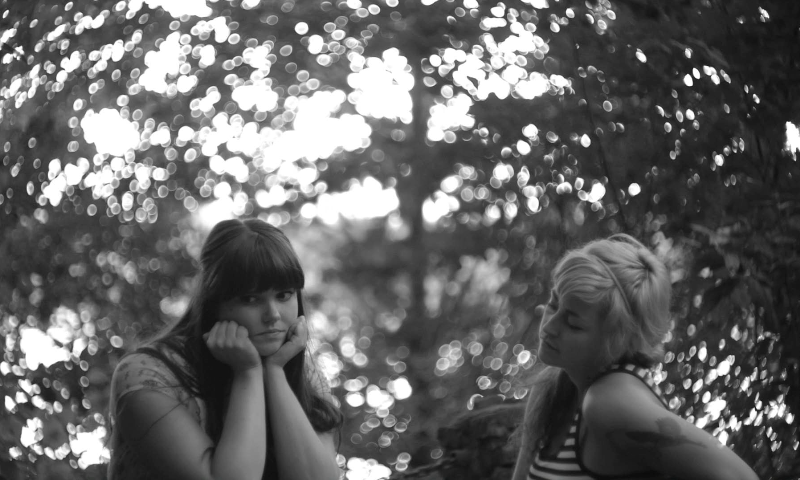 Closing night is You Make Me Feel So Young by Olympia filmmaker and Stranger Genius award nominee Zach Weintraub. Young is Weintraub's third feature, shot locally in Olympia and Seattle (including some footage shot in Northwest Film Forumʼs venue). This year's festival also features a foreign language film (Ich Hunger, in German with English subtitles, screens September 29) and new work from previous festival award winners including Filmmaker Magazine's "25 Faces To Watch" honoree Nandan Rao (Hawaiian Punch, screens September 29). "It's the discoveries that make programming this festival so exciting," says Program Director Adam Sekuler. "I'm proud that we're able to present astonishingly accomplished first-time filmmakers alongside directors of many years experience, all from the same region. 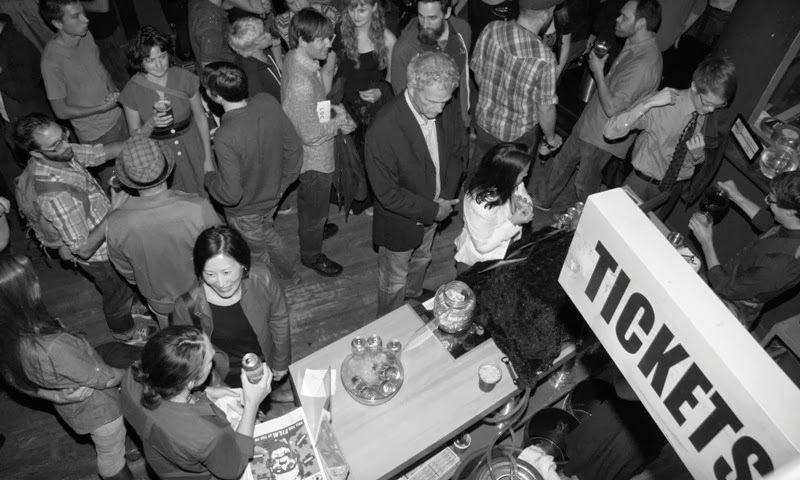 The cross-pollination that happens as part of Local Sightings every year is one of the most important ways Northwest Film Forum incubates emerging film talent." Juried prizes at this year's festival include cash awards for best feature and short, announced on closing night by this year's festival jurors: documentary filmmakers Minda Martin and Donal Mosher, and film distributor Graham Swindoll (The Cinema Guild). In addition to a slate of new feature films, documentaries and shorts, this year's Local Sightings program also includes events for local filmmakers, including the second year of the popular Seattle Film Summit (seattlefilmsummit.com, September 28) and a new Digital Cinema Expo, a peer-driven showcase of the latest digital cameras, free and open to local artists (September 29). There are several free and low-cost events in this yearʼs program, including an outdoor screening of new work by the Seattle Experimental Animation Team, organized by local animator Britta Johnson (September 28), and a special event in collaboration with The Project Room: a screening and discussion with Paul Marioni, a pioneer in the Northwest regional glass art movement (tickets are just $3 for this event on October 2). Local Sightings also hosts the launch of Northwest Film Forum's season-long artist discussion and class series, From Script to Screen (starts September 30). The event features a thoughtful public conversation with director Lynn Shelton about her filmmaking style and career, moderated by local film writer Jay Kuehner (Cinema Scope). "Local Sightings occupies one of the high points of Northwest Film Forum's year-round work to champion independent voices," says Executive Director Lyall Bush. "It celebrates regional film, amplifies the potential of Northwest filmmaking, and puts a little electrical current into the city each autumn." Complete details and this year's program of events can be viewed at localsightings.org. Local Sightings 2013 is sponsored by Bad Animals, Creature, Naked City Brewery, Koerner Camera and KUOW 94.9. Tickets and passes can be purchased by phone, via Brown Paper Tickets, at 1 800 838 3006, or online at nwfilmforum.org.